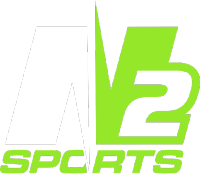 Hot Shots Soccer (Broomfield-Thornton-Westminster) - N2 Sports, Inc. 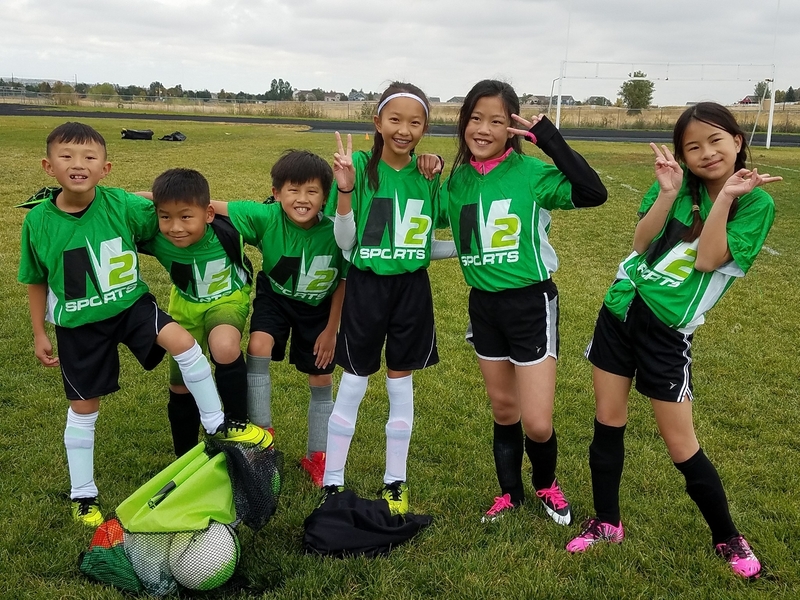 This recreational Hot Shots Soccer league is for boys and girls ages 4 to 14. Teams will practice 30-60 minutes (practice time varies per division) prior to their scheduled game time. All games are on Saturdays on small sided fields in 3v3, 4v4, or 5v5 format based on the number of participants.. It allows the players to have more touches with the ball and more involved playing time and more skills development. This is an developmentally appropriate environment for our young soccer players that is FUN and focuses on the player. Sibling discounts apply! Save $10 for each additional child from the same household. Game Time: Games will be played in the mornings or afternoons. A total of 7 games are scheduled. Practices: Team practices will be held prior to your scheduled game time. For example, MINI division will practice 30 minutes, MINOR 45 minutes, MAJOR/JUNIOR will practice an hour before their scheduled game time. Jerseys/Equipment: Each player will be issued a reversible game jerseys and for theirs to keep. Soccer cleats and shin guards will be needed and provided by the parents. Field Sizes: All divisions will play on a small sided field in 3v3 or 4v4 for MINI division, 5v5 or 6v6 for MINOR, MAJOR and JUNIOR players. Volunteer coaches needed! You may also indicate your desire to coach by noting that on your child's registration. No experience necessary - only a desire to make an impact on the lives of children. As always, volunteer coaches get a credit voucher for future registration of their child's choice. For example, head coaches receive 50% and assistants 25% of their child's paid fees as credits off your child's next sport registration. It's our way saying thanks.